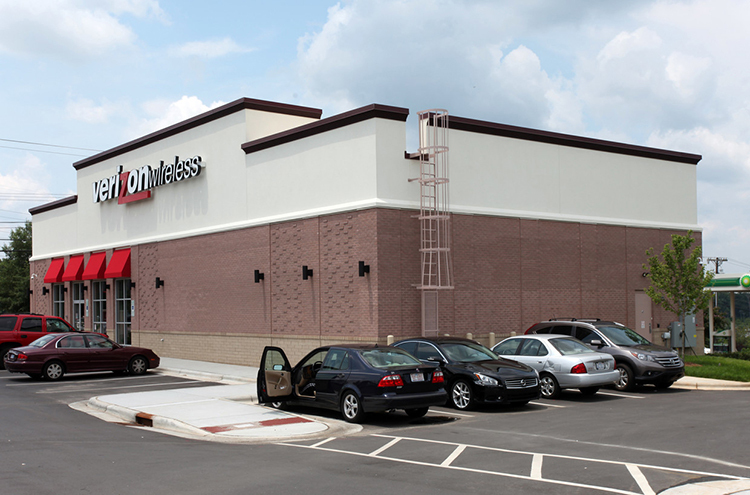 Marcus & Millichap is pleased to present this net leased, single tenant freestanding Verizon Wireless store located in Winston-Salem, North Carolina Winston-Salem is the fourth largest city in North Carolina and the corporate home to industry giants BB&T, Hanes, Krispy Kreme, Lowes, and RJ Reynolds Tobacco Company. This thriving city is also home to Wake Forest University, Winston-Salem State University and Salem College with well over 50,000 students combined. 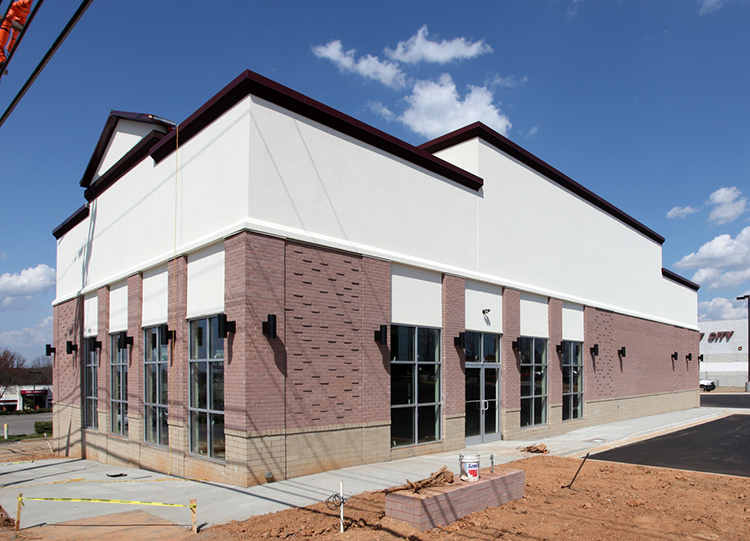 The subject property consists of a 4,946 square feet retail space with ample parking on a 0.46 acre parcel. 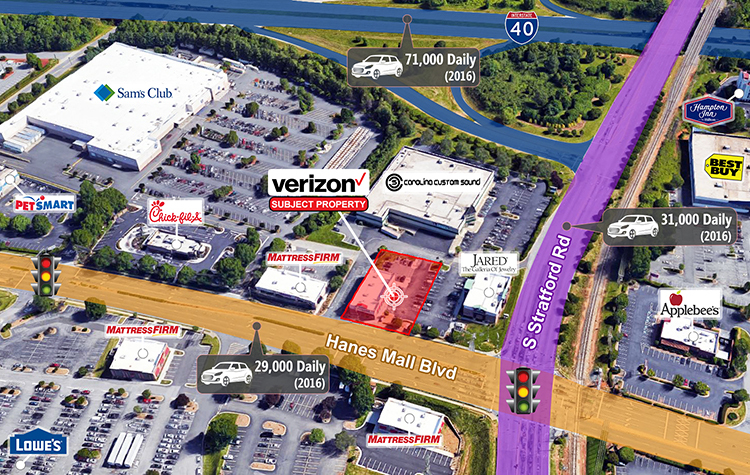 Ideally located just one half mile from Hanes Mall with 20 million visitors annually and minutes from Wake Forest Baptist Medical Center with over 12,837 employees. Located at a signalized pad intersection with 77,000 Cars/Day off 1-40 and down the street form Three Luxury Apartment Communities the Lofts at Little Creek, Burke Ridge Crossing and The Stratford at Hillcrest Crossing which have over 869 Units. 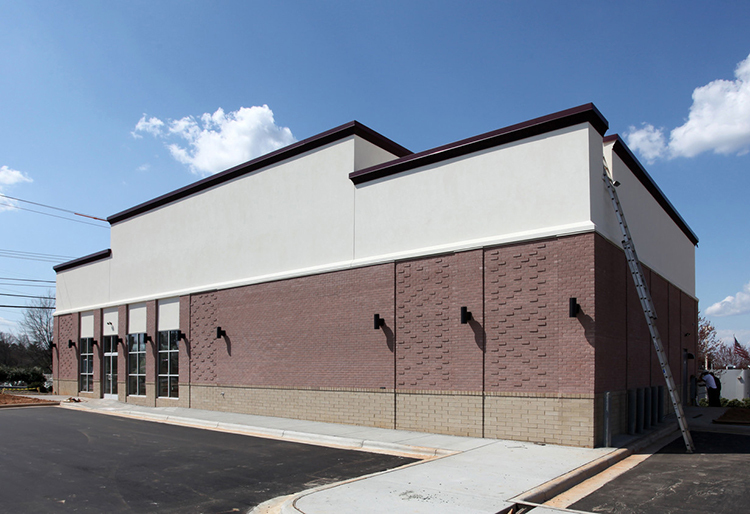 This property is situated just 2 miles from Forsyth Medical Center which is one of the largest hospitals in North Carolina with 8,145 employees. 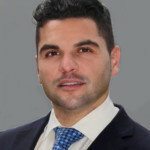 The subject property is surrounded by major National and Regional retailers such as Jared, Macy’s, Dillards, Home Depot, Best Buy, Mattress Firm, Panera Bread, Wells Fargo Bank, Pet Smart. 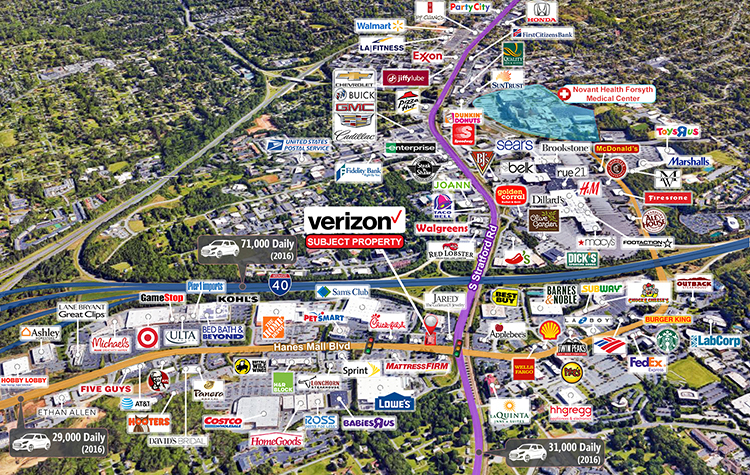 The 60-acre Piedmont Triad Research Park is the Largest Urban Research Park in the U.S. and is located in close proximity to this property. 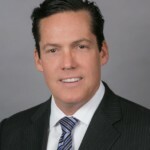 Verizon Communications Inc. (NYSE, NASDAQ: VZ) headquartered in New Jersey is a global leader in delivering broadband and other wireless and wire-line communication services to consumer, business, government and wholesale customers. 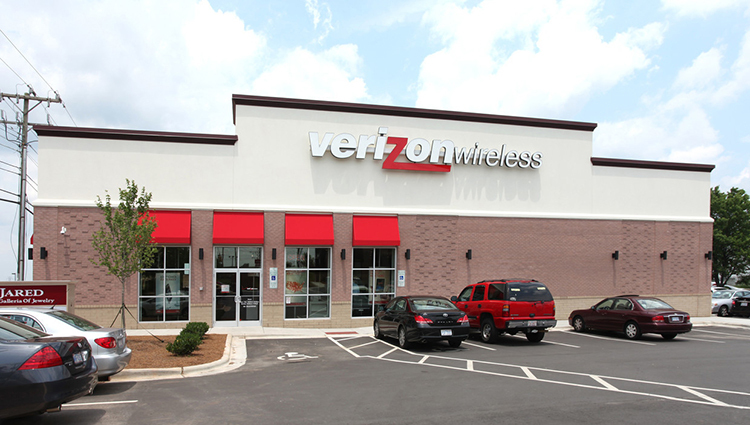 As the nation’s largest wireless company, they serve 111 million retail connections and operate more than 2,330 plus retail locations in the United States.